Interview training is essential for all people who are involved with recruitment and job position interviewing. Developing your people with the right interview training will help manage the costs involved with recruitment and enable you to be more fair and objective throughout the process. It is always difficult choosing the right person for a job vacancy. 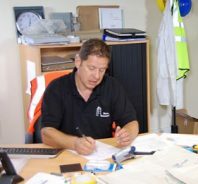 You need to make sure there is an up to date job description and a person specification which shows the behaviours required by the person who does the job. The interview is still the most popular method used to gather information about the candidates and effective notes should be kept to provide an accurate record of the questions and responses given. The assessment stage requires interviewers to objectively assess the interview notes against the person specification and not compare candidate with candidate. 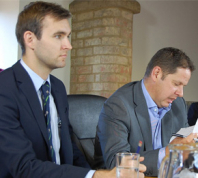 Our interview training course consists of facilitator notes, handouts, activities and visual slides together with 10 video scenarios which provide case studies and discussion exercises focused on each stage of the interview process. The focus is on using behaviour based questioning to identify examples of actual behaviour in a specific situation. You will receive a DVD with all the film scenarios and a CD containing facilitator notes, course handouts and activities. Everything you need to create your own interview training course. The course content covers essentials such as the documentation used in the recruitment process, templates and example behavioural questions (competency based). 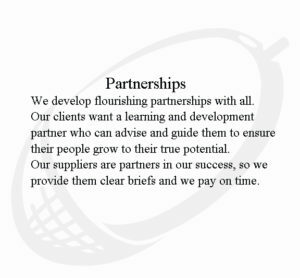 You can adapt the facilitator notes to run a one day interview training course, a two day course, a series of short burst training sessions (we call them Training Acorns), a seminar or as part of a one to one development programme. 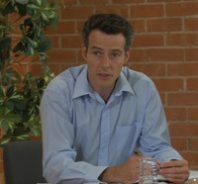 The video scenarios used within the Recruitment Interview Techniques course are all filmed using professional actors and a full film crew. All films are based with Barton International and are scripted by trainers who are experts in their subject matter.